Needless to say, I was overwhelmed with the results. When I pulled into the driveway and looked at them, I thought they were new – they are spotlessly clean. I cannot thank you enough for the excellent job and it also saved me money.Alice K.
Your cleaning service is unbelievable. 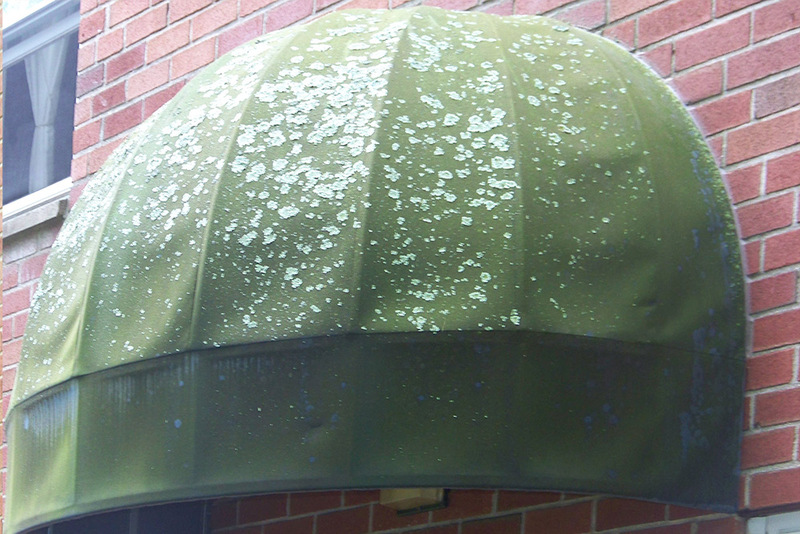 I thought my awnings were beyond redemption and that our only choice was to replace them. The cleaning job you did truly amazed us. They look brand new!R.W. 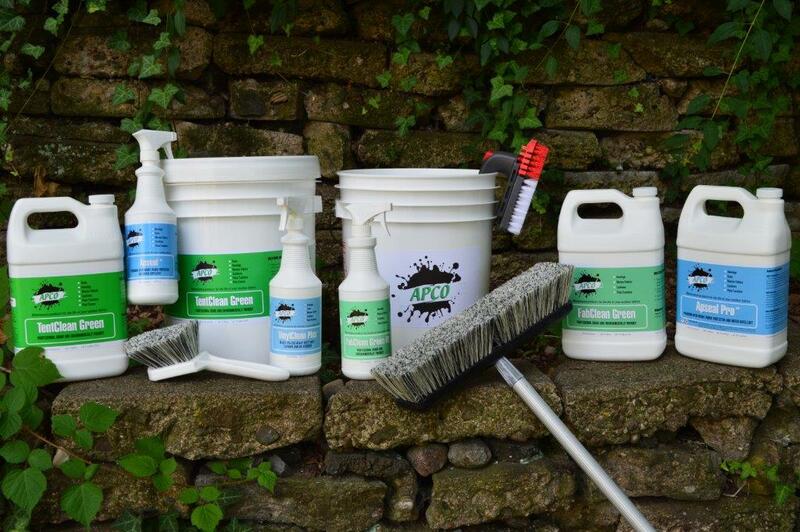 Cooley Sign & Awning Products is pleased to announce that Awning Cleaning Industries is now a preferred cleaning company for its’ awning fabrics, including Weathertyte® and Cooley-Brite®. APCO Products are approved and recommended by Ferrari Textiles Corp. I wanted to write a short note to tell you that your workers were extremely courteous, and did an excellent job of cleaning our awning. It was a pleasure working with your company and your employees. Keep up the good work.A. B.